UK Stampin' Up! 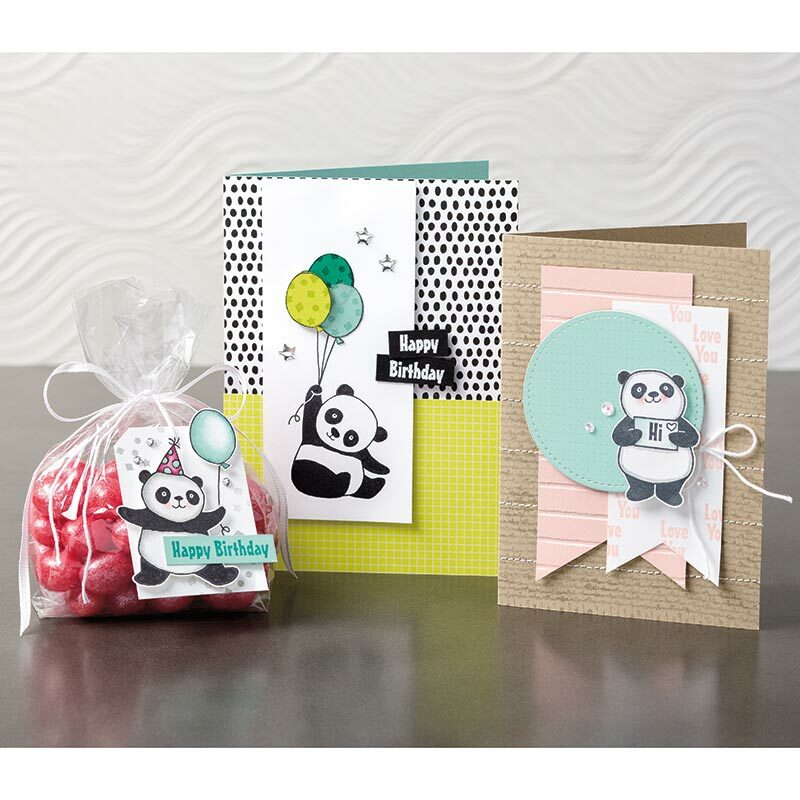 Demonstrator | make beautiful cards | Crafty Hippy: Take a look at the new Party Pandas Stamp Set by Stampin' Up! - FREE when you spend £45 on products (excl. P&P). 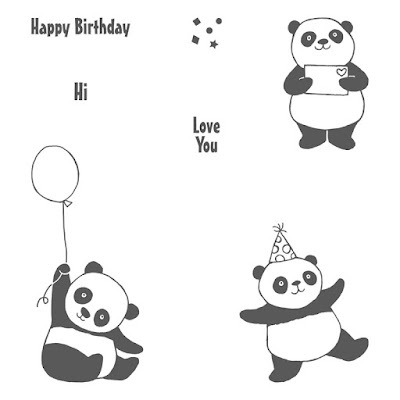 Take a look at the new Party Pandas Stamp Set by Stampin' Up! - FREE when you spend £45 on products (excl. P&P). Yesterday we started our annual Sale-A-Bration giveaway promotion. 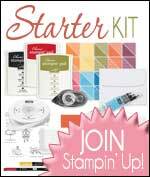 Party Pandas is one of the free stamp sets you can redeem when you buy Stampin' Up! 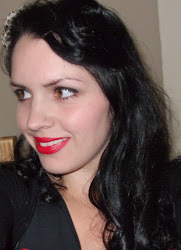 products, and it's my favourite! Party Pandas is available in Clear Mount and Wood Mount. 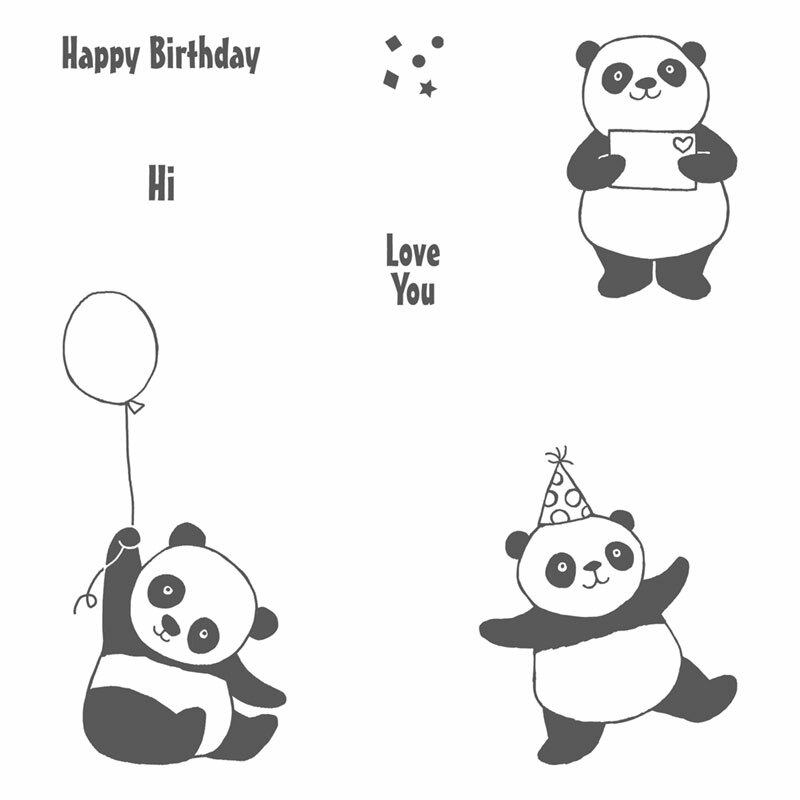 How do I get my Party Pandas Stamp Set? You can get your FREE stamp set when you spend £45 (excl. P&P) on Stampin' Up! products. It's as simple as that. In fact, you can choose a different free item for every £45 spent - there are no limits as to how many you can claim. This year we have two different levels of gifts, which you can mix and match.